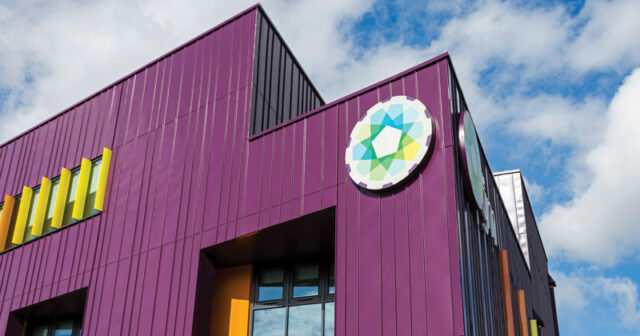 More pupils with statements of special educational needs or education health and care plans (EHCPs) are increasingly being “pushed out” of mainstream schools into special schools, new data from a national charity has revealed. 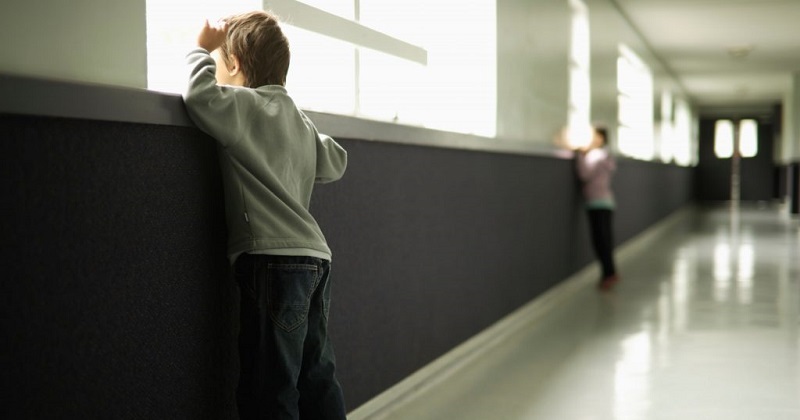 Analysis of government statistics by the National Association of Special Educational Needs, whose members include special schools and special educational needs coordinators in mainstream schools, shows increased pressure on special needs schools to take on more pupils over the past decade. The proportion of pupils with statements or EHCPs in special schools rose from 36 per cent in 2007 to 44 per cent for maintained special schools this year. For independent special schools, there has been a similar rise – from 38 per cent to 45 per cent. Other pupils in these schools need SEN support but don’t have a formalised statement. This is despite the proportion of pupils nationally who have a statement or EHCP having remained stable at 2.8 per cent for most of the past decade. 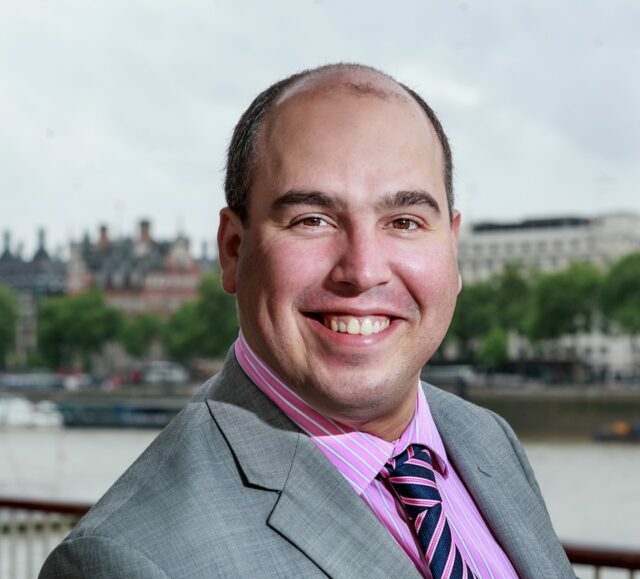 Adam Boddison, the charity’s chief executive (pictured), told a Westminster Education Forum event today that the increase caused a “capacity problem” in special schools, which are “bursting at the seams” and have waiting lists. The rise has been driven by stricter accountability measures in mainstream schools, which leave “little room” for the inclusion of pupils with special educational needs and disabilities, he added. Schools are not judged on “how inclusive they are”, but instead the educational outcomes for all their pupils. This is driving “the wrong decisions and wrong behaviours in schools”. As a result, more schools are saying they can’t meet the needs of those young people, prompting an “artificial push towards getting places in special schools instead”. At the same time, he said the data shows 17 fewer independent special schools are open, and six fewer maintained special schools are open, now than there were a decade ago. “We can’t have a situation where more pupils with statements are moving into schools when we have a fixed number of schools,” he said. Only the expansion of existing schools, or opening more free schools, would be able to alleviate the pressure on schools, he claimed. Schools Week revealed last week that 40 new special needs free schools are in the pipeline. Other SEND experts have raised concerns that 65 per cent of new schools have autism as a primary focus, while other needs are being sidelined. Mainstream schools are also getting away with not having a special educational needs coordinator (SENCo), even though they are required to by law, Boddison added. “I know there are schools that don’t have SENCos, but still get decent grades from Ofsted,” he said, labelling the situation “not right at all”. He proposed a “national list” of SENCos, so the DfE can check which schools or trusts are falling short of their responsibilities.